Smart devices such as Amazon’s Echo or Microsoft’s Cortana are becoming increasingly popular. So much that several studies and companies estimate that, by 2020, half of the overall searches will be conducted by voice. With voice search, as the name suggests, users are able to make a query and do an online search by using only their voice. Who hasn’t yet asked a question to Siri or Alexa, right? Those type of smart devices use speech recognition to understand your question and find the best answer(s) for it. So, how do you (still) get your company’s website to the first page of Google and make sure it’s found by potential customers when everything we’ve been learning about SEO and content optimisation seems to be changing so much? Well, you need to start optimising your content for voice search too. And the sooner you start, the better. 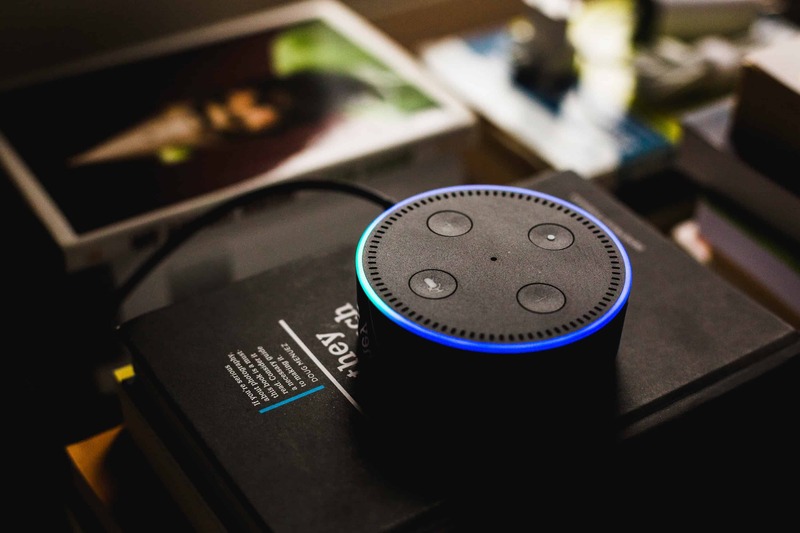 The growth and popularity of these smart devices and new voice-based technologies also means that the way people search for information is changing too. What someone types on Google for example, is different of what people ask Alexa. And websites need to be optimised for these new voice search techniques. What are the main differences between traditional search and voice search? 1. People use longer sentences. Usually, when people do text-based searches, those are based in keywords or very short sentences. For example, when you’re looking for an IT company in London you will probably type “IT company London”. However, if you make a verbal query, you will most probably use a full sentence. You will say, for instance, “Do you know any IT company in London?”. Therefore, your website content needs to be optimised for longer key phrases. 2. The intent is more specific. Companies need to be clever and start creating content that answers specific and appropriate queries. When someone types “logo design”, for instance, it’s unclear if the person is just looking to find out more about logo design as a subject or if it’s actually looking for a company or person who can provide that type of service. With voice search though, the intent is much clearer: “what’s the best company to do logo design?”, the person will possibly ask. Optimising your content to answer the queries which are more pertinent to your business’ purposes is extremely important. 3. Voice searches have a bigger local impact. Statistics show that voice searches are more likely to be used for local searches. Therefore, optimising all aspects related to your business location is also crucial for your SEO strategy. 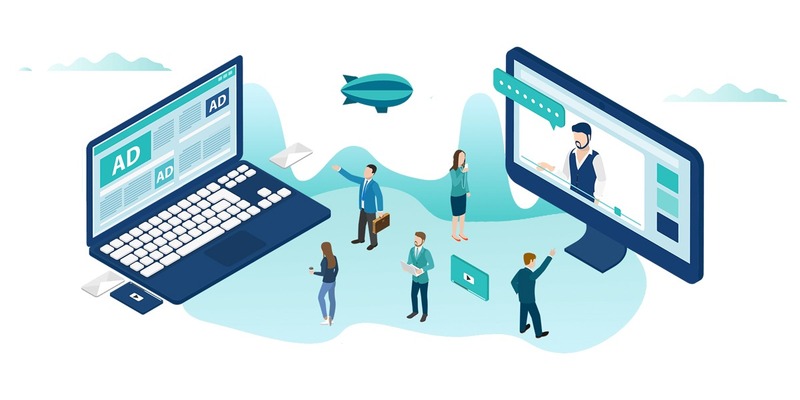 If you want to make sure your website is optimised for voice search, call us on 01375 366 767 to arrange a free SEO analysis of your website or drop us an email for more information.